Radio On is proud to present and broadcast this audio event. 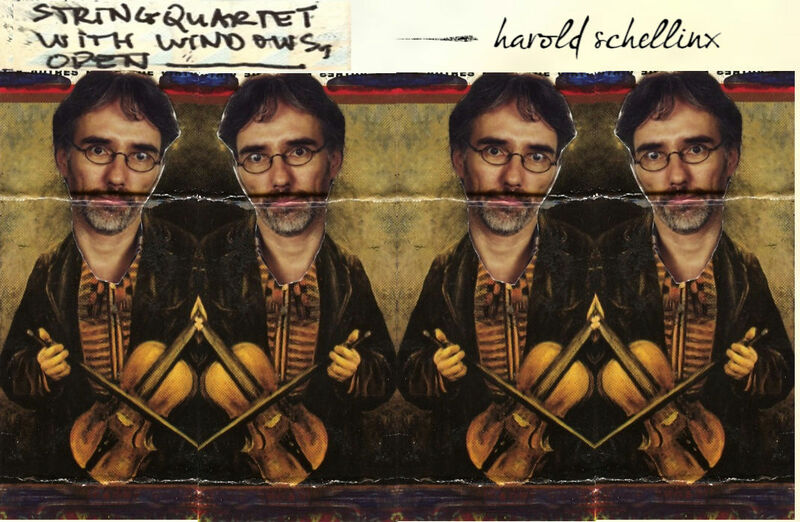 Harold Schellinx’ String Quartet for Windows, Open is a sound opus with a duration of 24 hours. Radio On will broadcast the entire version in the week-end of 25 and 26 October, without any breaks for coffee, bathroom or renewal of batteries. “String Quartet with Windows, Open is a string quartet lasting 24 hours and playing in my living room; with all the windows wide open. 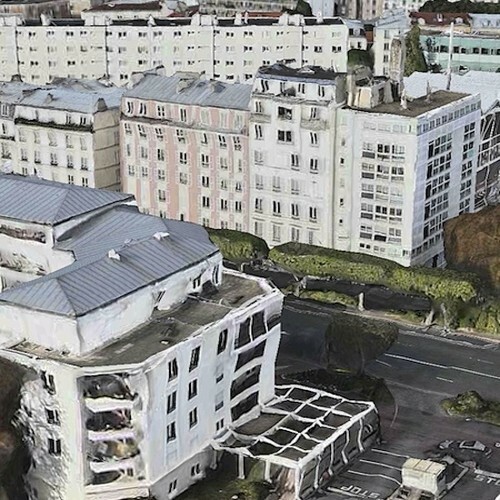 Recorded between December 2013 and July 2014, the piece is, as a matter of fact, a seamless 24 hour loop and interweaves the quietly rolling waves of violin sounds (always different, but in a way also always the same) with the waves of traffic that – between two sets of traffic lights – are rolling up and down the road running along my house; always different, and always the same. Moreover and importantly, the character and intensity of the waves of traffic evolve along with the passing of a 24 hour day, with the seasons and the changes in the weather. A more detailed account of ‘the making of SQWWO’, that includes ‘the thinking about SQWWO’ can be found on Harold’s Soundblog, his growing magnum opus on Sonic Encounters and Experiences. We will broadcast SQWWO from sunrise to sunrise (Berlin sunrise…), including the leap from summertime to wintertime.